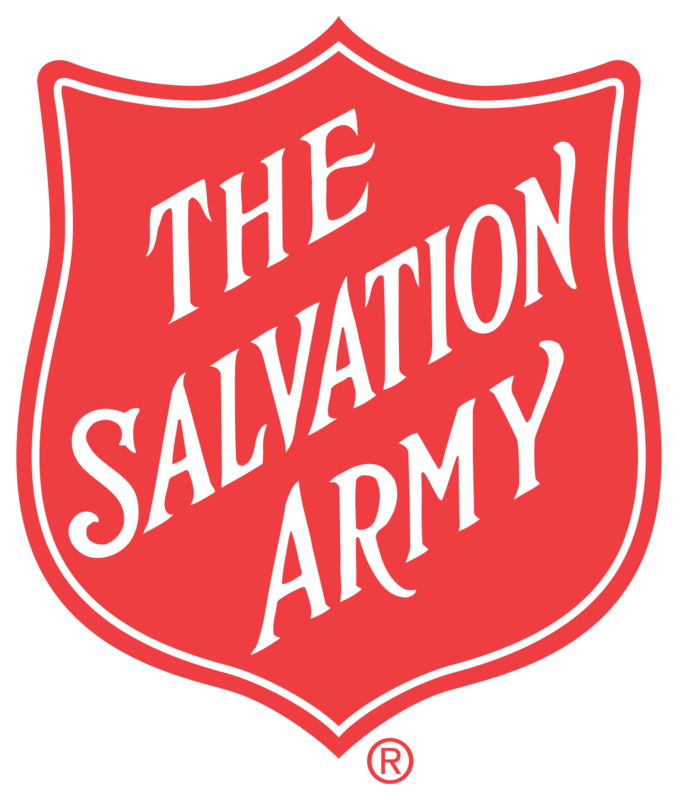 The Salvation Army Continuing Education Program (SACEP) is required for all officers in the first five years of service. The program consists of two parts; online courses, and residential SACEP Retreats. Officers will need to successfully complete four (4) online courses during the five years following commissioning. Officers will attend an annual SACEP Retreat each year in May. Credits earned under the former residential program transfer to the new program. A program of study, developed in partnership with ONU, consisting of online courses will begin in January 2019. Four (4) courses must be successfully completed within five years of commissioning to meet the educational requirements for the consideration of confirmation of officership and promotion to captain. Please reference the “Course Offering—ONU” link to view available course work and schedule. Beginning in January 2019, Spanish-speaking officers may choose to take online courses from NBC to complete SACEP requirements. Four (4) courses must be successfully completed within five years of commissioning to meet the educational requirements for the consideration of confirmation of officership and promotion to captain. Please reference the “Course Offering—NBC” link to view available course work and schedule. Officers enrolled in the ONU and NBC tracks may choose to further their education by completing the full degree begun in SACEP. Following the successful completion of four (4) courses with ONU or NBC, an officer must seek prior approval from the Unit Commander to continue taking classes. Please reference the “Degree Completion” link for additional information.